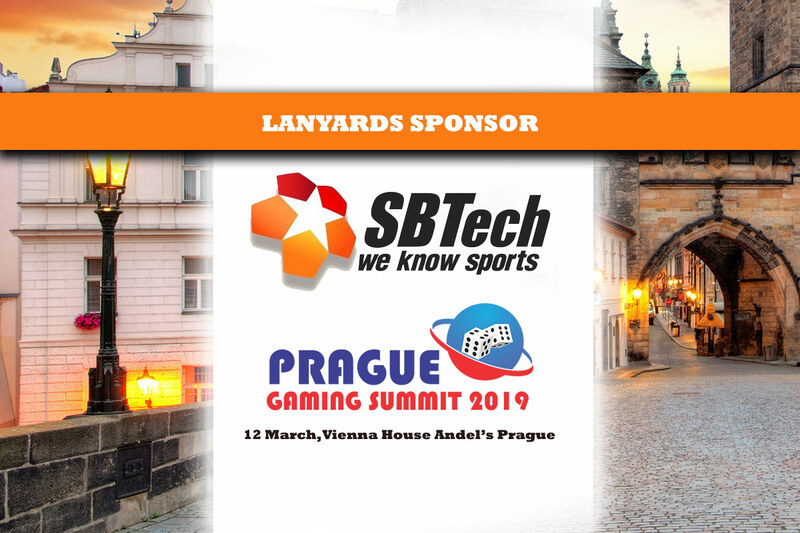 We are honored to announce the support of SBTech as Lanyards Sponsor at the 3rd edition of Prague Gaming Summit. 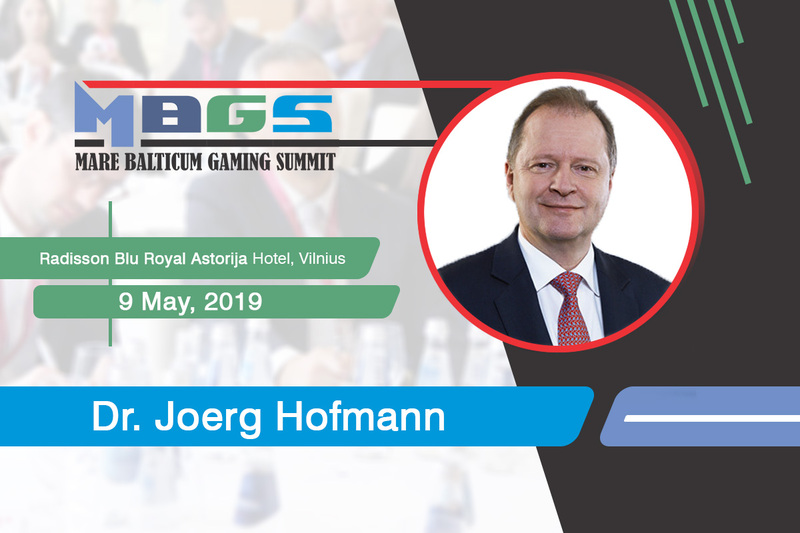 “We are really excited about organizing and hosting the third edition of Prague Gaming Summit, which will include the introduction of new panel formats and presentations. We are also proud to have the ongoing support of many of the sponsors that have been with us from day one! SBTech is among these companies and we are very excited about this new partnership!” stated Zoltán Tűndik, Head of Business at European Gaming Media and Events. Supported by unrivaled expertise in trading and risk management, acquisition and CRM, and the highest standards of regulatory compliance, SBTech’s partners consistently achieve rapid growth, enhanced brand loyalty and record revenues. As mentioned above, the conference will focus on several topics among which the use of AI in the sports betting industry related Big Data and in Responsible Gambling.